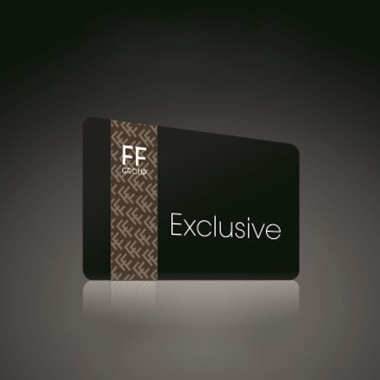 FF Group has created the FF Group Exclusive Loyalty Card to reward you with exceptional privileges. Do not forget to use it every new purchase to earn loyalty points to use by converting them into bonus vouchers. You can use bonus vouchers to buy products from your favorite fashion and sports stores.